Light up Murrumbeena Tennis Club’s project is aimed at running new and exciting programs at night by adding court lighting to the courts at Murrumbeena Tennis Club (MTC). Murrumbeena Tennis Club in Victoria was established in 1930 and aims to provide access to tennis courts, programs, and facilities for Glen Eira residents and the local community at an affordable cost. MTC offers social tennis as well as junior competitions and professional coaching. MTC is fundraising to install lights over their outdoor tennis courts. 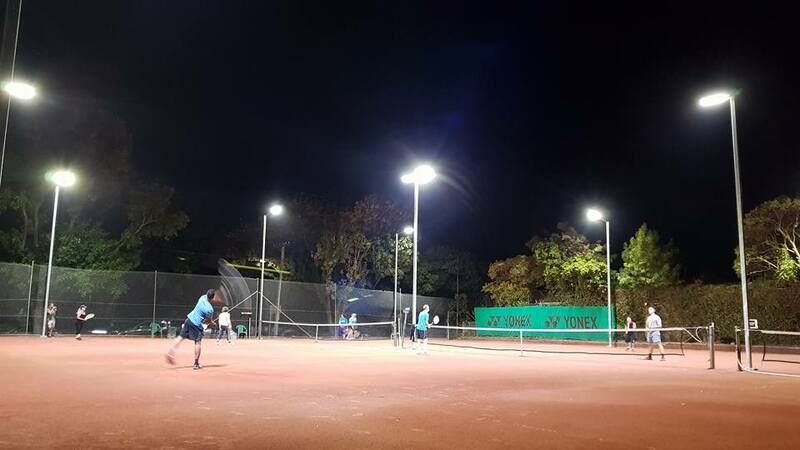 People are getting busier and are more time-poor than ever, in order to allow the members of MTC to play sport after hours the tennis club introduced night tennis to the club. This project will allow more people to get active in a safe and inclusive environment. Their fundraising goal was $15k and they raised $6,800 through the Sports Foundation.